Stop selling, start creating trust. 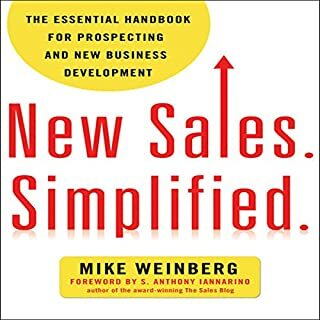 If you flick through the pages of typical sales books and sales training materials, you will find a constant flow of sales messages like, "focus on closing the sale", "overcome objections", "be relentless", "accept rejection as a normal part of selling", "use persuasion to get useful information about your prospects", and "chase the sale". In short, you're advised to get the sale at the expense of the human relationship. For the customer, this approach is transparent and all too familiar. Crossing social boundaries and adding pressure to the sales process makes it a gut-wrenching and painful process. There is a much better way to succeed in selling - moving away from the hidden agenda of focusing on making the sale to a place of complete trust and authenticity. When you arrive at this place, it opens up a whole new world of sales opportunities for you and your business. In other words, when you stop "selling" and start building authentic relationships based on trust, authenticity, and integrity, the possibilities are endless. 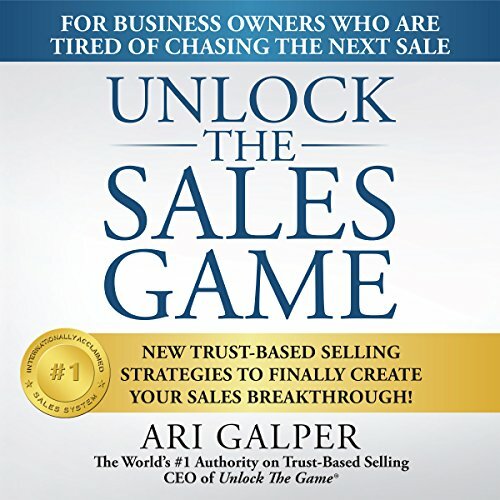 Ari Galper, The world's number-one authority on trust-based selling, and founder of Unlock the Game, the most successful trust-based selling approach adopted by thousands of business owners and sales consultants worldwide, has dramatically changed the way millions of sales transactions are made today. 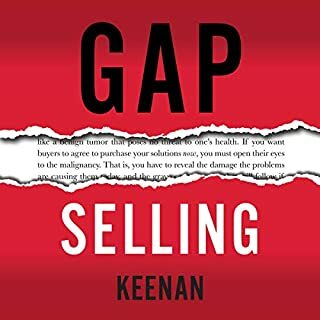 In his new book, Unlock the Sales Game, he directly challenges all the selling "rules" that are considered status quo thinking among most small and large businesses and provides a new and authentic sales mindset - along with his very powerful trust-based language - that is taking the sales world by storm. Trust based selling? Think again. 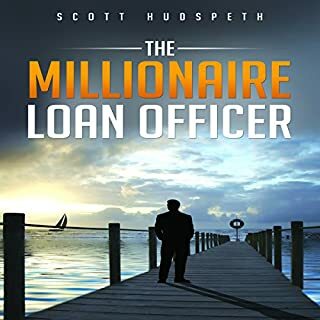 One chapter over 40 minutes long is just about the authors success stories contradicting what he earlier recommends you not to do - talk about yourself. This book is not about trust based selling but rather about selling the authors services. What the author succeeded in doing is to get the reader to buy his "sales letter". I really believe in the philosophy behind truth based selling. It just makes sense that telling people the truth will form a more solid relationship than a gimmick or disingenuous based approach. I was hoping for more from this book and was disappointed. I should have known it would lack quality content because it is only a few hours long as opposed to books by Chet Holmes or Mike Weinberg. This book provides a general overview of Ari Galper's truth based philosophy. It has very few examples of execution of the philosophy. In researching and reading Ari's biography it seems like he has been more of a sales trainer than a boots-on-the-ground salesman. I was expecting war stories from someone who has been in the battlefield of sales. However, it seemed more of a dissertation from a sales philosopher. The book needed to expand on the concepts in the first part of the book. It gave you a "taste" of what you will learn if you buy his training program, but it was like he was withholding the "real" information for when you pay $500 for his program. What could Ari Galper have done to make this a more enjoyable book for you? Let the cat out of the bag, Ari! People don't buy a book to be sold on a training program...they want the information IN the book itself! Who would you have cast as narrator instead of Jim Pelletier? What character would you cut from Unlock the Sales Game? 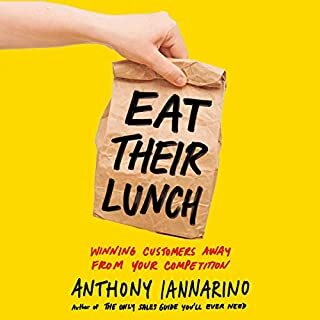 I felt like I was scammed - the last several chapters are a sales pitch on the author's training programs and private coaching. It also gives info on a "free" set of webinars discussing the techniques, but when I signed up to receive it and clicked on the link, it said "file not found." 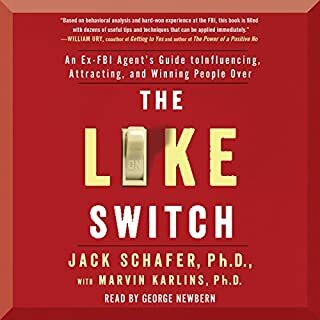 The techniques sound terrific, but the book makes you think you will hear about it shortly and the "language" it talks about is never shared with the audience/reader. It was VERY disappointing. This book is purposefully vague on any actual training content, so it is quite frustrating to get through. Nothing practical or concrete is offered, rather, this is a long drawn out sales pitch for Ari's other products. Avoid this book. An endless repetition of few, very basic ideas. The writer keeps repeating the same principles over and over again , without really proving the effectiveness of any of them in the first place. I had higher expectations for this book. Some nice ideas. But Repetitive. The ideas are sound and definitely think trust based selling is the way to go. But the book felt incomplete and the end was just a big sales pitch to buy his course or hire him to train your team. That turned me off and did the opposit of what he is preaching. 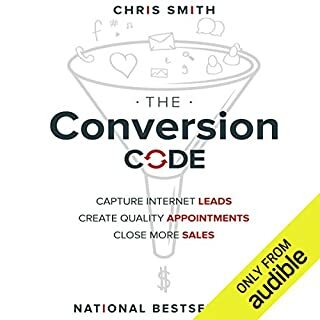 This audio book has some good common sense ideas and should be adopted for the sales process. No pressure means no rejeection Thats win/win for everyone.